I took a 2 week vacation, back now, and when I went to log in on the desktop it no longer works in Firefox. It was working fine before, so something changed in the last 14 days. As my desktop computer was switched off, unused, it is most likely something with how the StackExchange login works. Login with Chrome works fine, though it is not my preferred browser. Login with an Android mobile phone works fine as well. The other four options (Google, Facebook, Yahoo & Launchpad) appear to work correctly, but as I have not associated them with my login account I cannot use them. In Firefox, I use NoScript and have previously white-listed this domain plus stackauth.com, and stackexchange.com. Disabling the extension does not fix the issue. Third-party cookies are allowed. 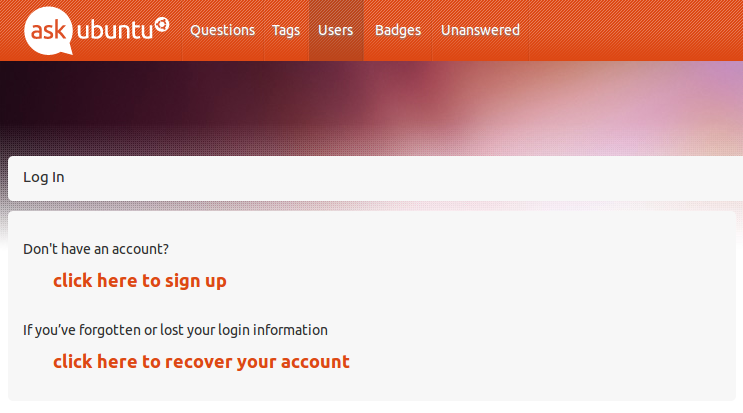 It's probably something simple I'm missing, but how do I get StackExchange login working again in Firefox?